While inXile's initial return to the world of Wasteland was a Kickstarter affair, the third title is being funded entirely from the industry developed crowd-funding site Fig. 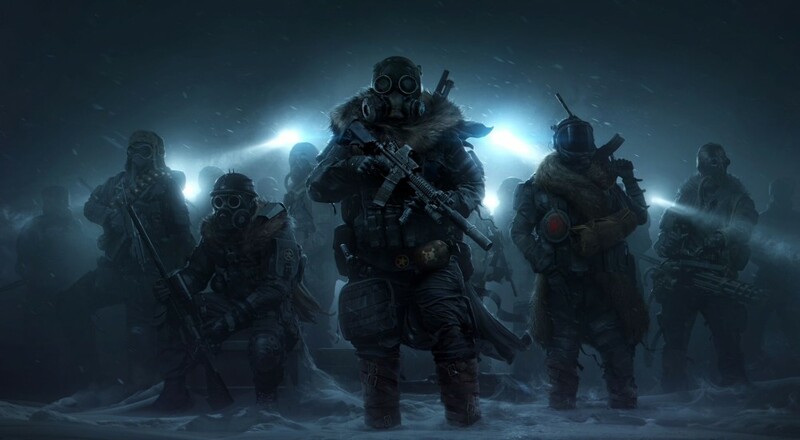 In a recent update for their Wasteland 3 campaign, Chris Keenan (VP of Development) revealed some more details about what's planned for the game's co-op. The game will actually feature both synchronous and asynchronous co-op for the campaign. What this means is that you will explicitly start up a campaign with your friend, each of you will get your own squad of Rangers to control and kit out as you like, and you're free to stick together or wander about independently. You can even continue playing the game if your friend isn't online, and vice versa. The actions you or your friend take within the world while the other is offline will still affect it, thus you could log in to some startling changes. In the update post, Chris goes over an example scenario where one player accepts a mission from some smugglers, unbeknownst to the other player. The second player, meanwhile, decides to attack the smugglers as part of a different mission. This leads to a new situation arising where the remaining smugglers show up at the Ranger Base and want to know just what you two are trying to pull. ...during key narrative moments and missions, we'll require both players to be online together. This means that while you will be able to play most of the game together or separately, for those critical story moments, or when major story decisions need to be made, both players will need to be present. Wasteland 3 is currently under development and has no slated release date. It will support two player online co-op throughout its campaign. Page created in 1.2608 seconds.